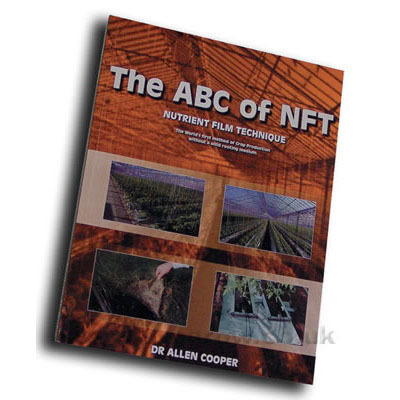 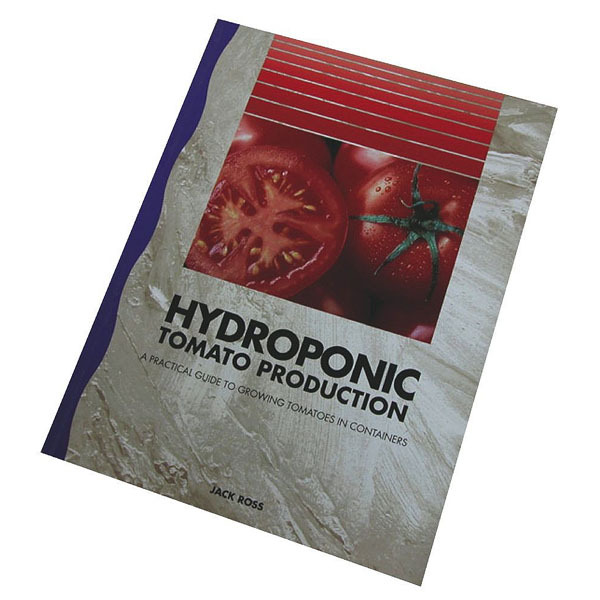 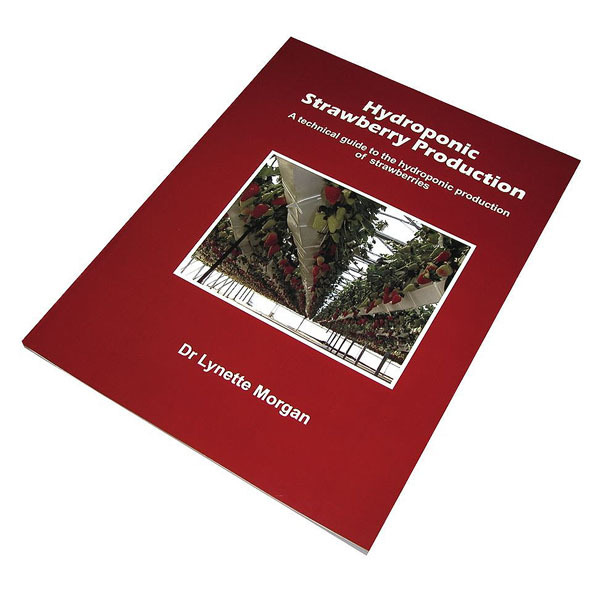 This is one of the best books available on the subject of hydroponic gardening and a Progrow favourite. 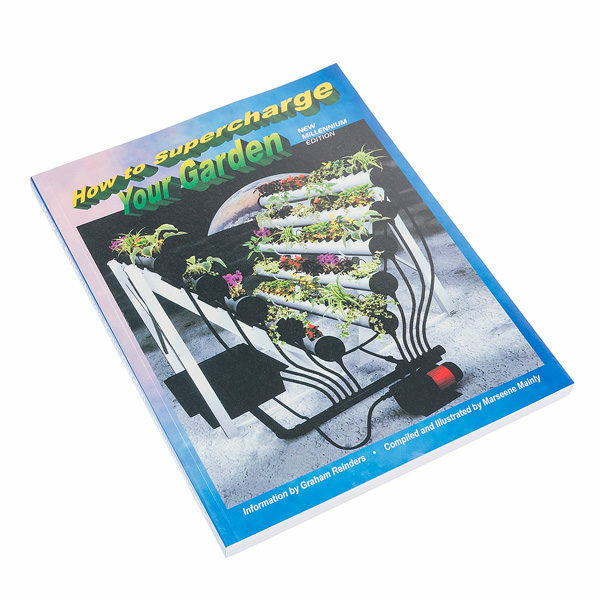 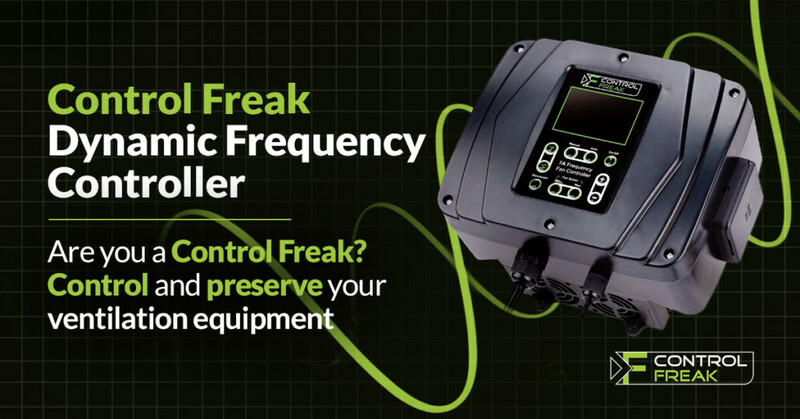 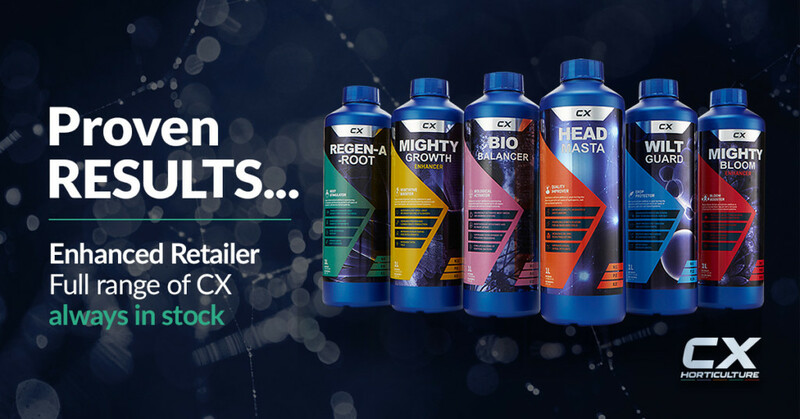 A must for the serious hydro gardener and highly recommended. 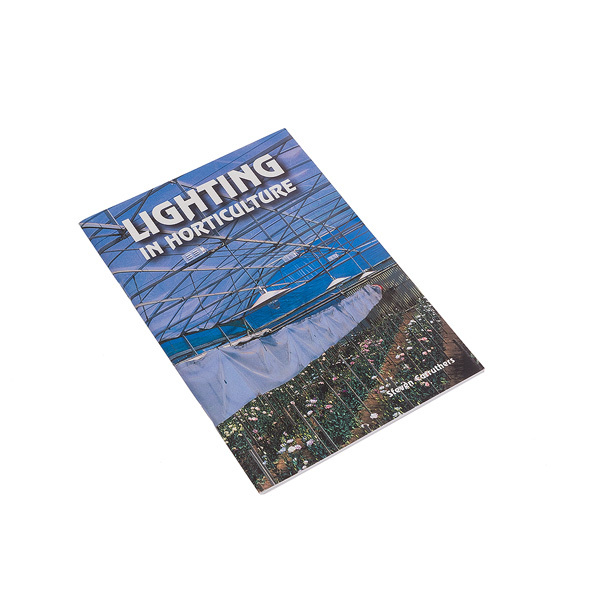 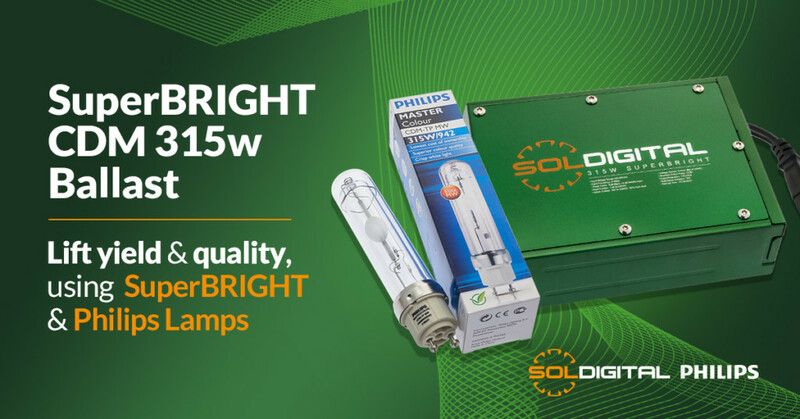 Why various light bulbs give different plant yields.